Taylor Shaw had a cardiac arrest on February 22, 2014 after an exercise run in Boston where she attended school at MIT. She was admitted to Massachusetts General Hospital where the inital diagnosis was blunt and simple "persistent vegetative state for the rest of her life". Taylor's true grit and determination has proved all the doctors wrong and miraculously she is in the 5% that defy the old methods of prediction. 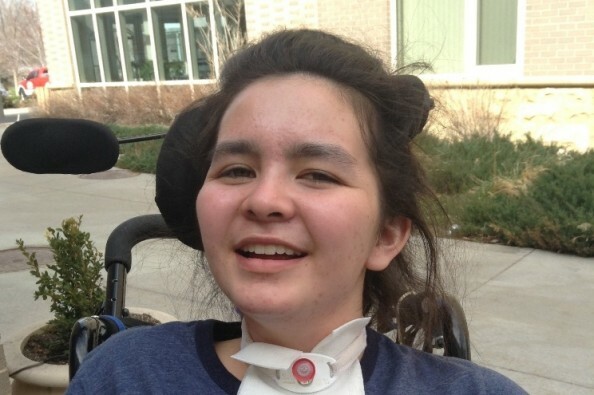 After being at Massachusetts General Hospital for 5 weeks she was air ambulanced to Craig Hospital in Denver for Rehab. Insurance did not cover the transfer*, nor does it keep her family by her side so costs have, and continue to be, incurred. To date the Shaw's have not asked for anything other than positive thoughts to help the amazing Taylor who is truly Perfect, but now there is something we can do to help. Taylor is able to communicate with simple gestures, "yes" is stick out your tongue, "no" is shake your head from side to side and "I don't know" is close your eyes. One day she will be able to thank you herself but in the meantime please accept my appreciation for contributing to such a noble cause. Taylor has now been home since June, she was initially being treated as an out patient for rehabilitation at Racho Los Amigos in Downey, twice a week. 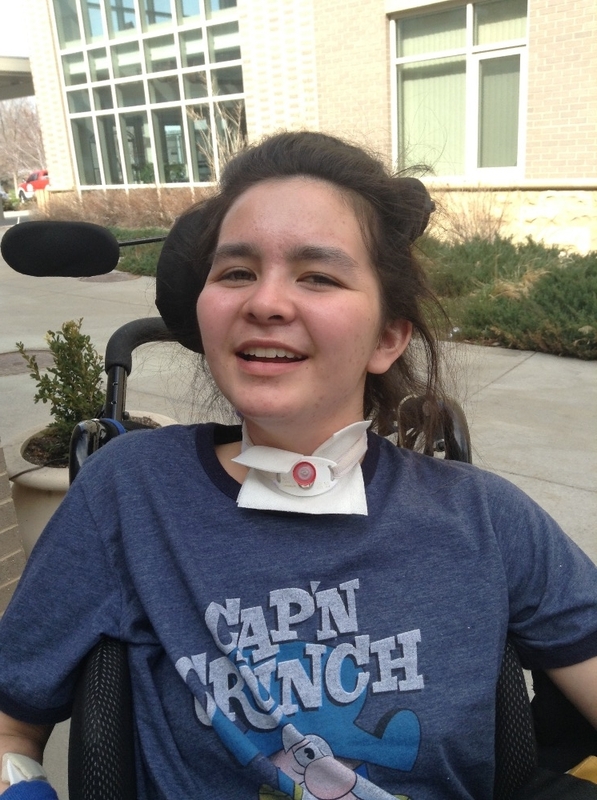 Last week she transferred to Center for Neuro Skills in Encino for more intensive therapy. As usual she is very driven and is working hard towards her ambitious goal of going back to MIT in the spring (or fall). I really appreciate everyone’s support for Taylor and her family during this time. John is now able to go back to work and says that the fundraising has helped Taylor and her family immensely, it would have been a real hardship to get through the last six months without it. More than just the financial support, John has been blown away by how loving, caring and thoughtful everyone has been. Thanks for being one of the Angels who has looked out for Taylor during this challenge. Taylor is Perfect because of your help and support. Taylor's journey continues. She is relearning many of the skills we take for granted everyday, like walking and eating. Her strength and determination are an inspiration. She is grateful to everyone who has supported her. We are still working towards our goal of being able to provide the medical equipment Taylor will need once she is home. Please spread the word and help her with her recovery. Taylor is Perfect! LOVED seeing your latest picture, Taylor! Your smile brightened my day!